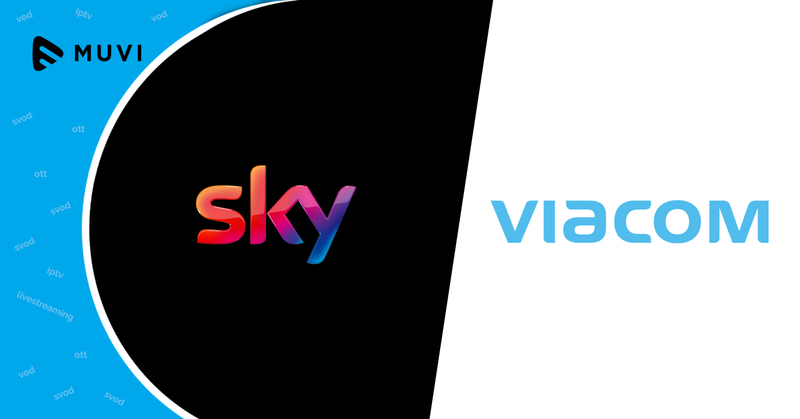 Sky’s Spanish online pay-TV service has extended its partnership with Viacom by adding MTV Espana HD to its content catalog. Despite addition, the monthly subscription price has remained unchanged. 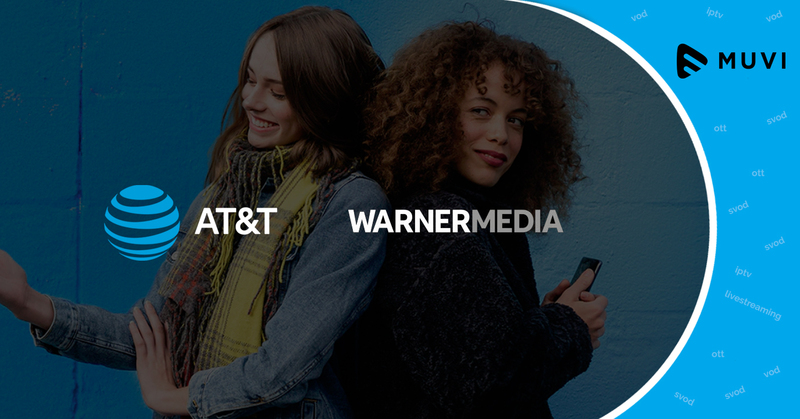 When the live streaming and (video-on-demand) VOD service launched last September, it already had two signals produced by Viacom International Media Networks, Comedy Central, and Nickelodeon, in addition to VOD content from Nick Jr. The agreement between both parties has been strengthened with the addition of MTV Espana HD and the channel is set to grace the OTT portfolio in the first week of February.